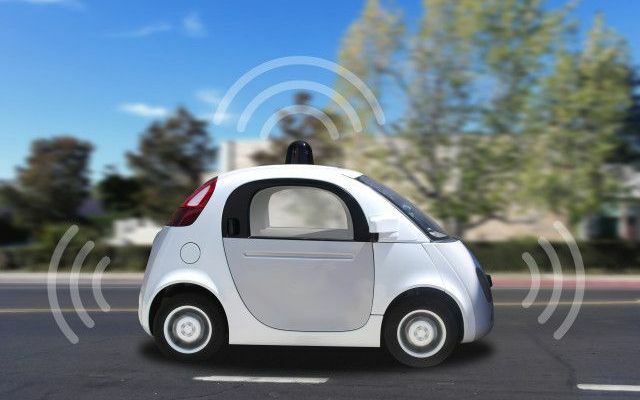 As driverless cars begin to make their way onto roads around the world, some important questions need to be answered about how to ensure the consistent safety of other road users. Breakfast host Jennie Lenman was joined by Doctor David Tuffley from Griffith University to discuss how to apply ethical decision making to computer drivers. Read David’s article on the Conversation for more info.